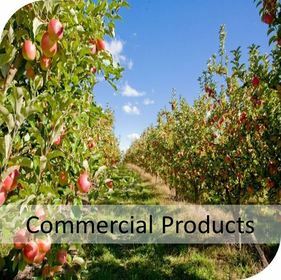 We offer a range of distinctive and unique products for horticulture. Our products and services are focused on protecting fruits and vegetables from harsh and extreme weather conditions. Parka cuticle supplement for maintaining the integrity of fruit and foliage. ​MicroCal sunburn protectant for fruit and vegetables. ​SunUp a reflective film for enhancing natural fruit colour. 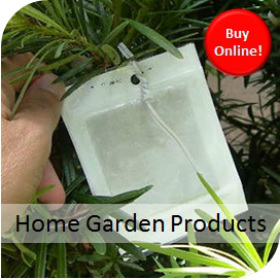 ​InSense Home Garden, providing specialist, safe and non toxic pest control for the home gardener. ​Codling Moth kits to help protect your apples. ​PredaLure to attract beneficial insects to control the pest bugs. ​Honey Bee Magnet to attract the worlds best pollinators into your crop. ​Ladybird and Lacewing Attractant to help control pests in your garden.